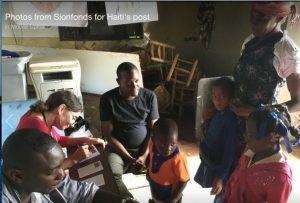 November 7-14, 2017 Medical Expedition to Haiti. Doctors, dentists, nurses and lay people travel to Haiti to provide care to our schools and rural communities. Please consider donating to support our dental and medical team!